In the spirit of Meliora, making the world ever better. 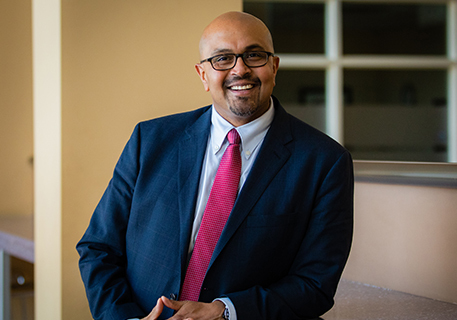 Anand R. Marri, vice president and head of outreach and education at the Federal Reserve Bank of New York, and professor of social studies and education (research) at Teachers College, Columbia University, has been named dean of the Warner School of Education and Human Development. Rob Clark, University provost and senior vice president for research, announced Marri’s appointment, which began on January 1, 2019, with a five-year term. COLLABORATE – across disciplines, professions and constituencies – to promote change that can significantly improve education and support positive human development. Our diverse work in each of these domains is informed by the following underlying beliefs: the improvement of education is in pursuit of social justice; development and learning shape and are shaped by the contexts in which they occur; the complexity of educational problems requires an interdisciplinary and collaborative approach; and best practices are grounded in research and theory, just as useful theory and research are informed by practice. 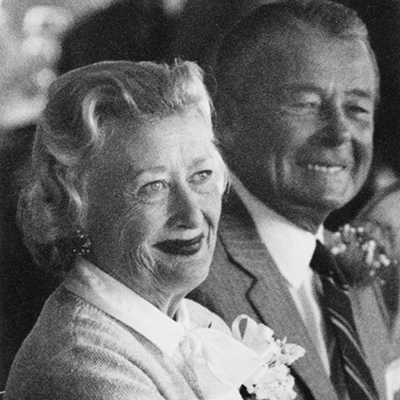 Established in 1958 and named the Margaret Warner Graduate School of Education and Human Development in 1993, Warner has a long tradition of research, education, and community outreach. In the last 20 years, Warner has doubled in size of students and faculty, increasing its reputation nationally and internationally, while also making significant contributions to the community and area schools and organizations. 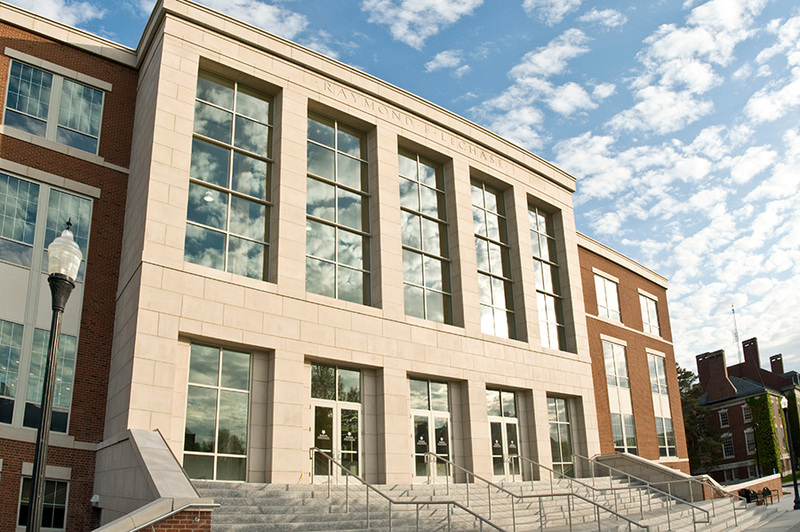 Dedicated in 2013, Raymond F. LeChase Hall is the home of the Warner School of Education. It is located on the Wilson Quadrangle, right in the heart of the University's River Campus. It is a light-filled space for research, collaboration, teaching, and learning. It houses faculty and staff offices, 14 classrooms, 12 group meeting and conference rooms, a computer lab, the newly dedicated Raffaella Borasi Student Center, and many different kinds of spaces for studying and gathering as a community. 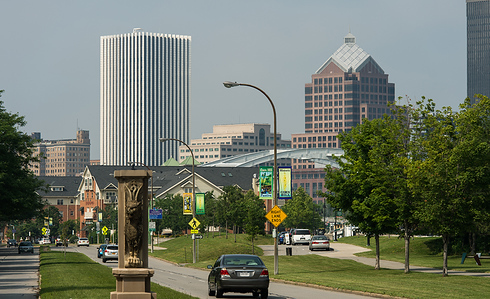 Rochester, located in western New York, is a very livable city, with a welcoming community, affordable housing, and rich intellectual and cultural resources. Approximately six hours by car from New York City, this medium-sized city near Lake Ontario is a dynamic college town, with many great restaurants, museums, businesses, colleges, universities, and schools. Claiming more sites on the National Register of Historic Places than any other city its size, Rochester was also the home of women's rights activist Susan B. Anthony and abolitionist Frederick Douglass. Their commitments to equity and social justice are part of the DNA of the Rochester community and the University of Rochester. Snow is certainly a fact of life here; Rochester averages about 93 inches of snow a year. Winter sports enthusiasts can try their hand at cross-country skiing, snowshoeing, downhill skiing at Bristol Mountain, even curling. There are also plenty of places to escape from the winter weather: take shelter in the city's coffee shops, restaurants, bookstores, movie theaters, and museums. For music lovers, Rochester is home to a surprising number of concert venues for a medium-sized city, from grand theaters to coffee shops, breweries, and clubs. Rochesterians love the city's parks and area lakes. Located on the historic Erie Canal and the Genesee River, just five miles south of Lake Ontario, and a quick drive to the Finger Lakes, Rochester offers plenty of sailing, kayaking, and hiking opportunities. During the warmer months, Rochester's neighborhoods come alive with festivals and art fairs, including the Lilac Festival in Highland Park, the Park Avenue Festival, the Corn Hill Arts Festival, the Rochester International Jazz Festival, the Rochester Fringe Festival, and the Clothesline Festival at the Memorial Art Gallery. 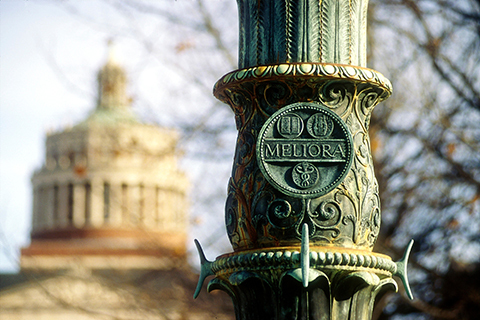 The fall is absolutely beautiful, as the leaves turn vibrant colors and the University celebrates Meliora Weekend, a wonderful event that brings an incredible array of speakers and performers to campus. For more about Rochester, see VisitRochester.com. Rochester is located near a number of major cities on the east coast, which are easily reachable by automobile, train, plane, or bus. The University of Rochester is nationally recognized by the National Council for Accreditation of Teacher Education (NCATE), now consolidated into the Council for the Accreditation of Educator Preparation (CAEP), for its teacher education and school leadership programs. Warner's counseling programs are accredited by the Council for Accreditation of Counseling and Related Educational Programs (CACREP). At the Warner School, we believe that assessment is a critical component of student learning. Each course has carefully designed formative and summative assessments specific to the learning goals set for the course. In addition, each main Warner program has developed an assessment system that includes the articulation of a conceptual framework and targeted proficiencies, as well as a few major summative assessments designed to track students’ achievement of these proficiencies by graduation. Assessment data are systematically collected and analyzed as part of our commitment to maintain and continue to improve the high quality of all of our programs.